For many teenagers, attending parties and meeting friends are important in their social development. Parties can be positive and fun, but parents are often concerned about parties getting out of hand. So with that in mind, what should parents know before giving permission for their teenager to attend that party? Mom and Dad, you need to ask questions and the first one you can answer yourself. How well do you know the parents of the teenager hosting the party? If you know them well and are certain they will expect high standards of behavior during the party that’s a good start. Please know you can always call the hosting parents and talk directly with them. OK, the question you can answer is a good place to start, but there are some you should direct to your teenager. Here’s a list of ones we think are important. Who’ll be chaperoning the party? When will the party begin and end? What will kids be doing at the party? Will there be any possibility of liquor being drugs on the premise? What is your plan if either of those make their way to the party? How do you intend to get to the party and to get home? If you discover that your teenager doesn’t know the answer to any of these questions, again, a quick phone call to the hosting parents would be appropriate. RED WARNING LIGHT: If your teenager acts as though you don’t need to know this much information, that may be a sign that the answers wouldn’t please you. Get the facts before you give permission. And remember that parties can be positive. 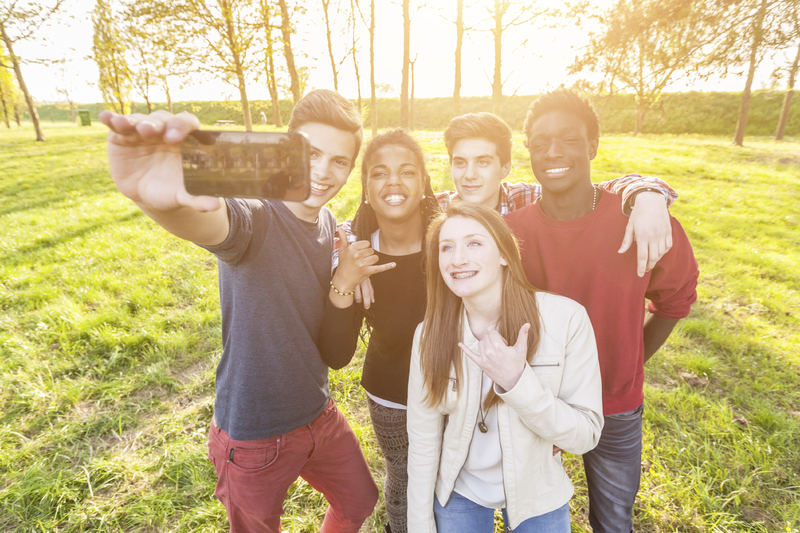 They potentially give teenagers the opportunity to develop social skills and connect with one another in a healthy, supervised, informal setting. Is there any other information you think parents should have before giving permission for their teenager to attend a party?